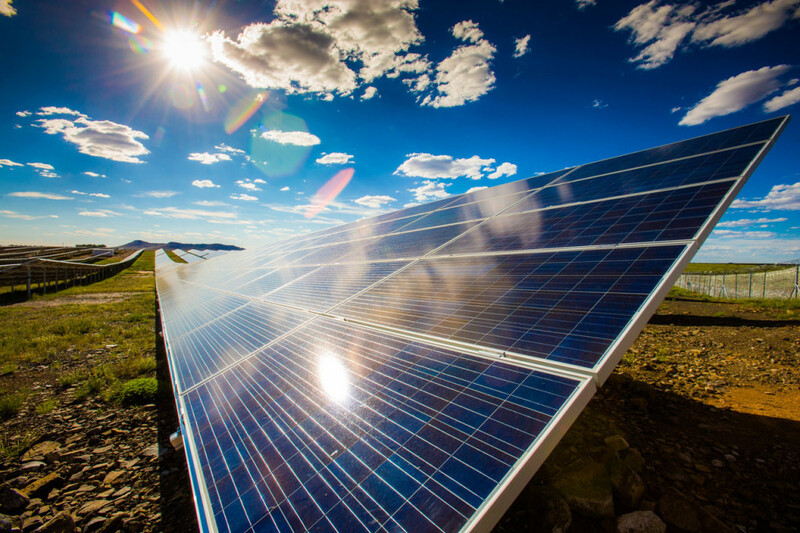 This week in solar saw the cheapest solar ever land in Austin, Texas! Austin Energy released some telling data which indicates just how much solar prices have dropped in the last year alone. Solar production in the U.S. is also 50% higher than previously estimated as energy agencies seem to be consistently underselling it. California also became the first state to receive 5% of its electricity from utility solar. 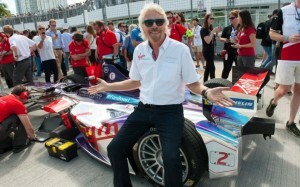 In other news, Richard Branson and Bill Gates made the headlines this week for their policies on renewable energy. 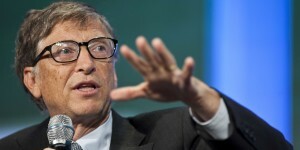 Gates has doubled his already $1bn investment on renewable energy projects while Branson has touted the Formula E racing series to overtake Formula 1 in the next few years. 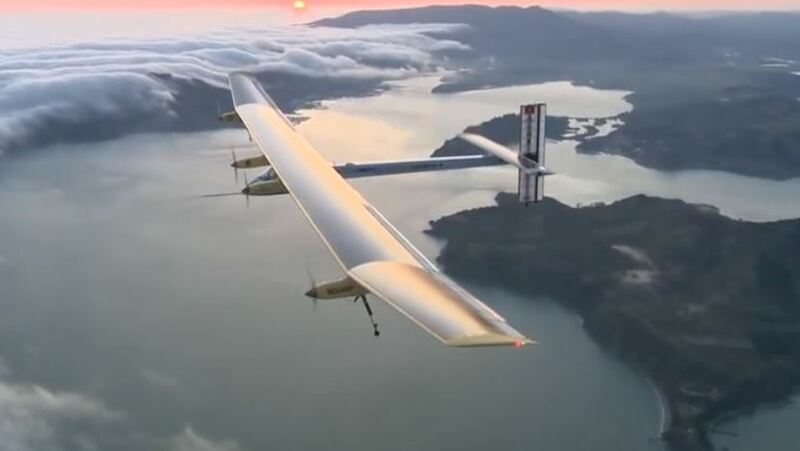 The Solar Impulse 2 also continued its flight after being grounded in Nagoya for nearly a month. This epic solar journey is now nearing Hawaii with only a few hundred miles left to go. Will it reach its destination safely? André Borschberg successfully crossed the second and last cold front before Hawaii, where he will meet with Bertrand Piccard. 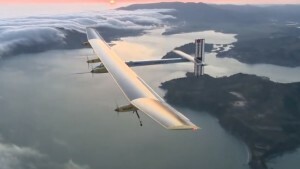 90% of the flight is achieved and there is only 600 miles left to complete this epic journey! Go here for the full story. You can also follow their progress live. Richard Branson, the British billionaire and owner of the Virgin brand, this week suggested that Formula E racing series will soon surpass Formula 1 as the #1 choice for racing enthusiasts and sponsors. The final race in London at the weekend was the first in the world to use cars that have been regularly charged by solar, with even the safety and medical cars powered by solar-powered batteries located in the pit lane. Bill Gates has already invested $1 billion on renewable energy technologies, but now he’s looking to double that as the potential for renewables becomes unlimited and fossil fuel reserves dwindle. According to Gates, investing in radical, ‘wild-eyed’ energy tech companies is the only way we are going to find the solution to climate change. Austin Energy just released new data on developer bids for PV projects as part of a 600-megawatt procurement. The numbers show how far solar prices have come down over the last year and will continue to drop. 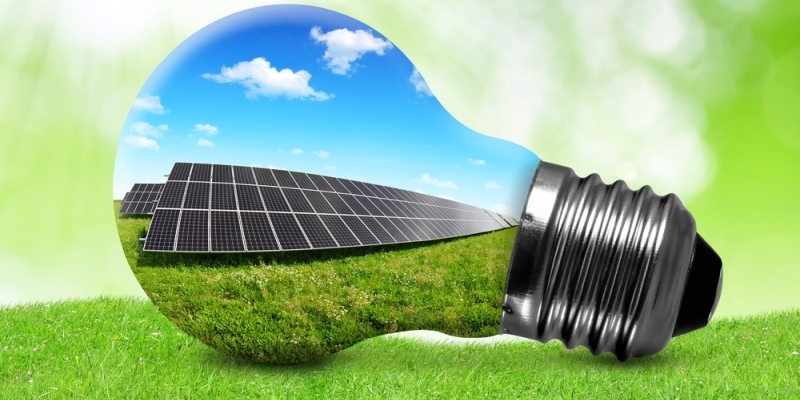 It is expected that prices can drop below $20 a megawatt-hour in the future. Renewable energy’s share of our overall energy market is at the highest level in over 70 years! 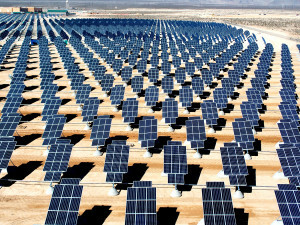 The increase of solar power in California has made up for the shortfall in hydropower production. But how much are the data collectors actually missing? 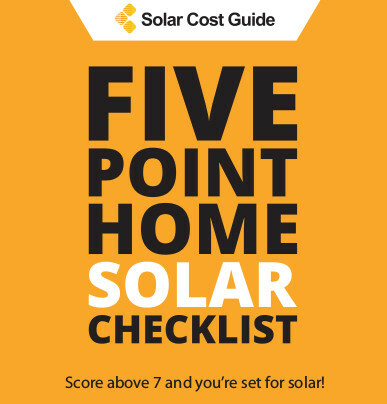 Download our 5 Point Home Solar Checklist and find out if your home is ready for solar. If you can score 7 or higher then your home has great potential to benefit from solar.